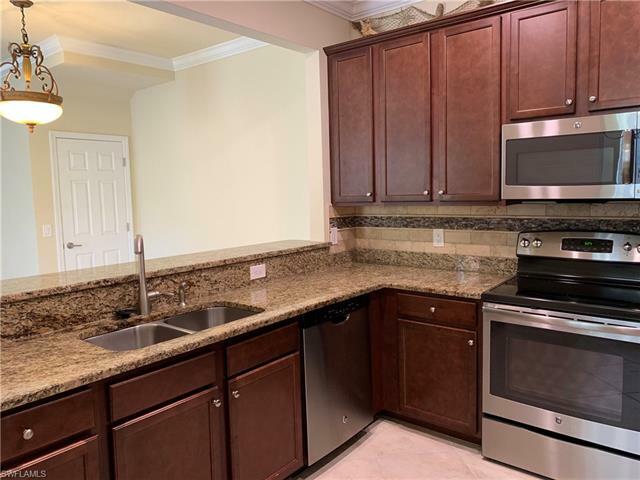 One in a million don't wait for a new construction when this stunning townhouse is move-in ready. You will feel the love the current owners had put into it from the outside landscaping to the inside decor. 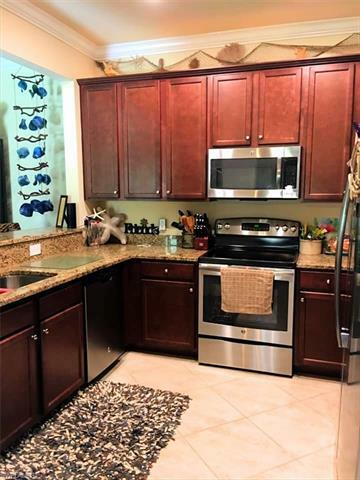 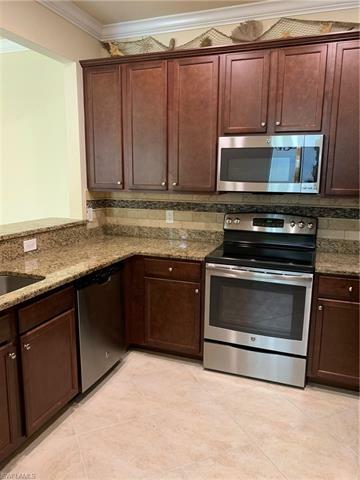 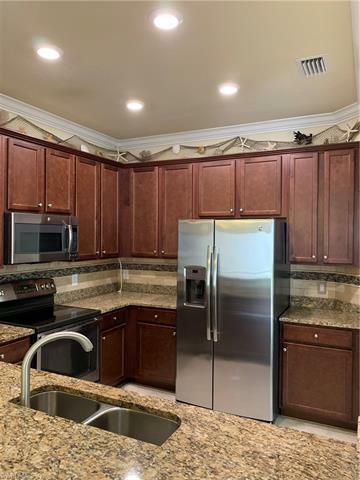 Spacious kitchen with granite countertops, new backsplash, wood cabinetry & stainless steel appliances. 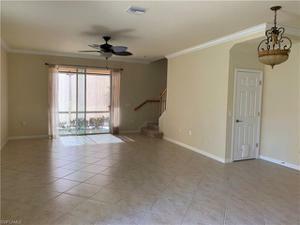 The large great room is perfect for entertaining family and friends. 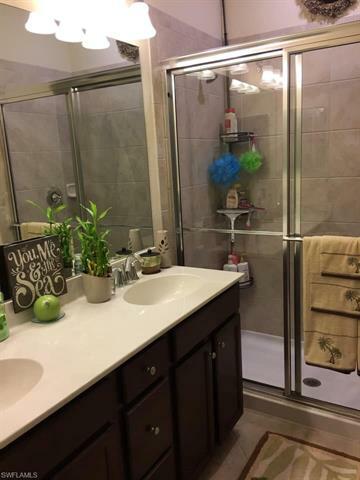 The bedrooms are located upstairs for privacy, the master suite offers a luxury en-suite bathroom with dual sinks & walk-in shower. 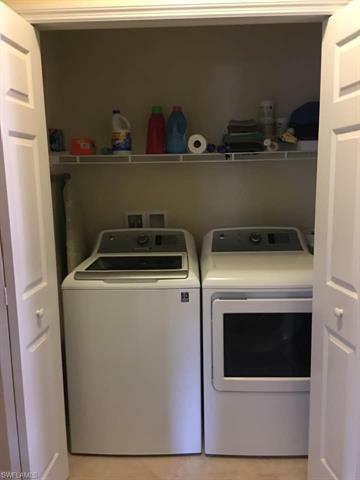 For your convenience, the upstairs laundry is just a few steps away from each bedroom ( washer and dryer included). 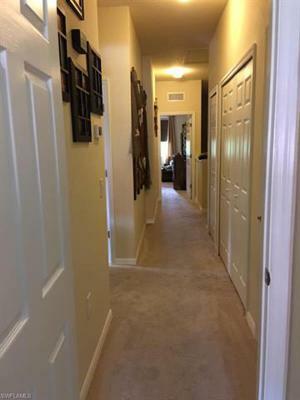 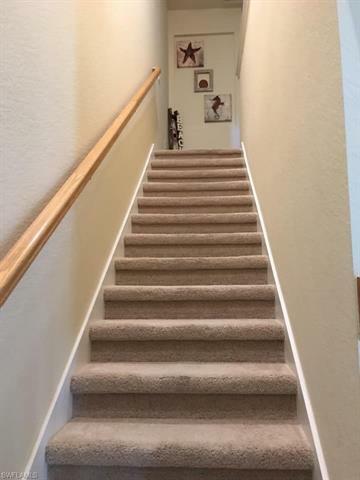 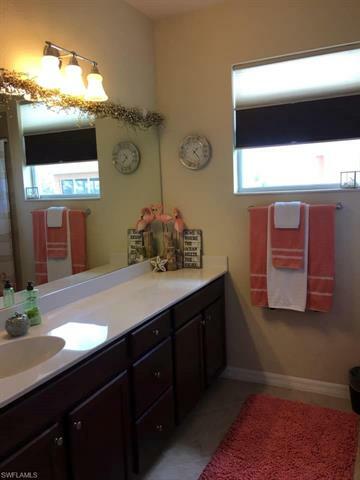 This home offers plenty of closet space, oak stair railing & attached single car garage. 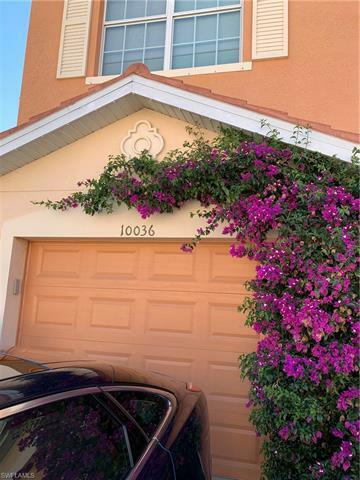 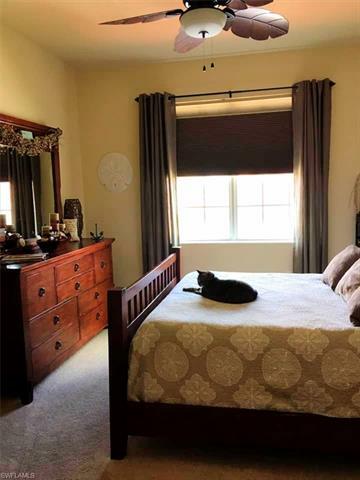 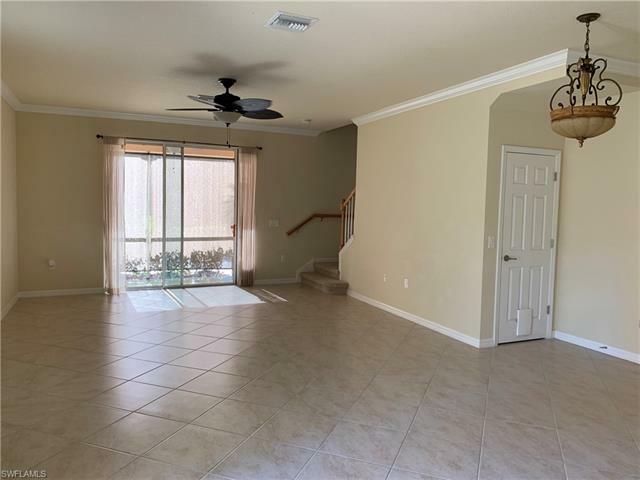 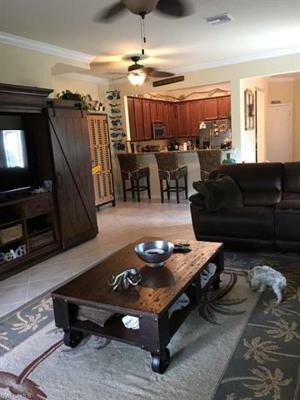 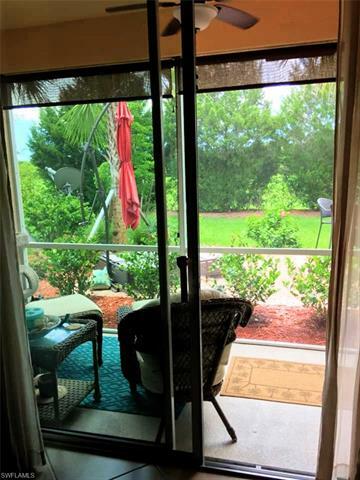 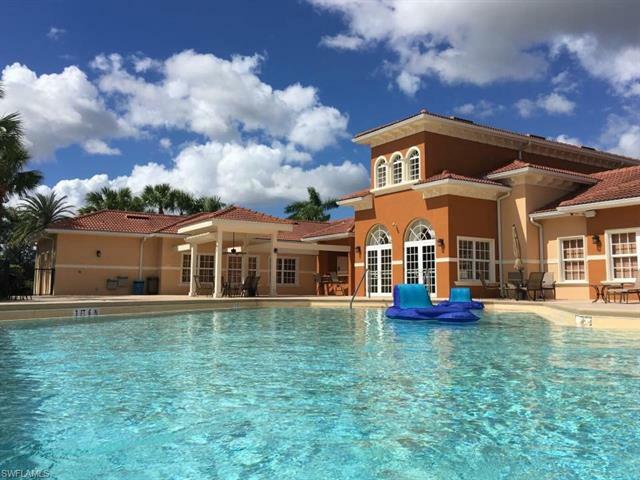 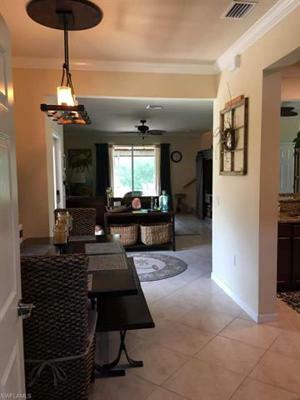 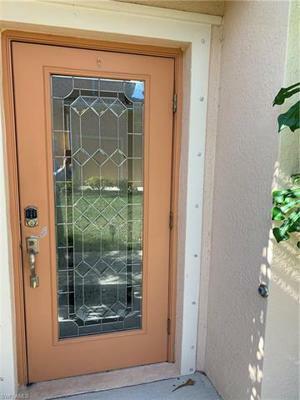 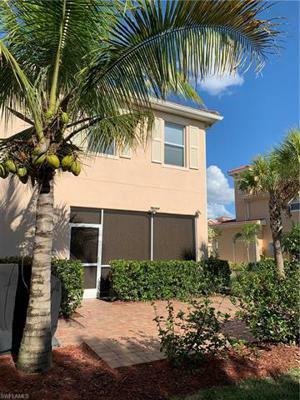 Marbella is a gated community featuring low HOA fees, community pool & spa, clubhouse with exercise room, movie theatre, billiards table, men's & women's locker rooms with sauna. 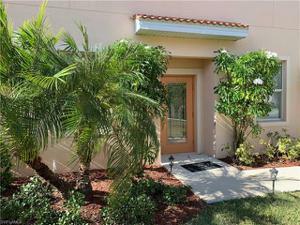 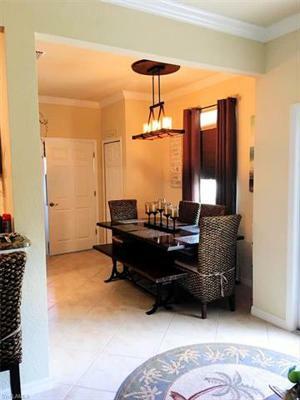 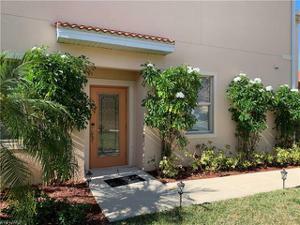 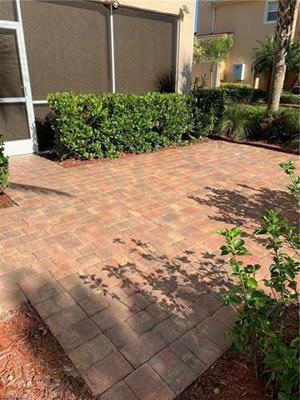 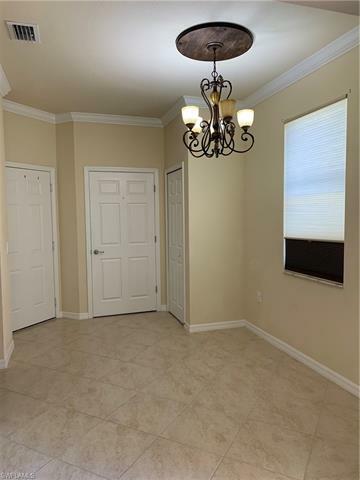 Highly desirable location, close to shopping, restaurants, I-75, RSW and stadiums.